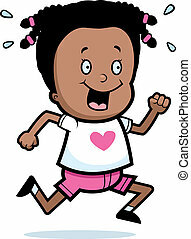 A black girl jogging. 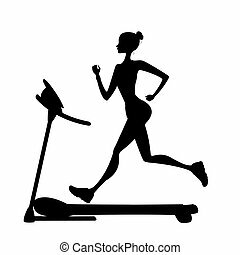 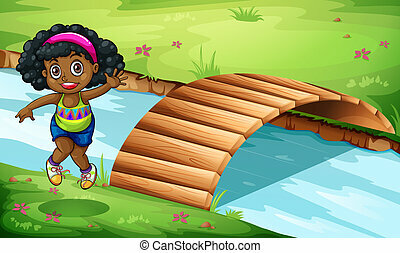 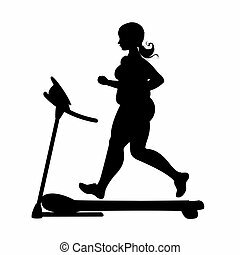 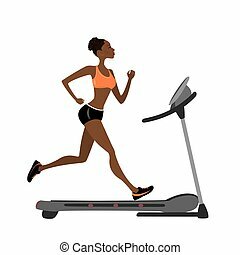 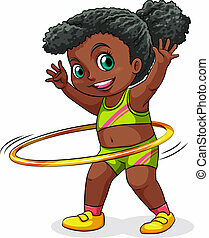 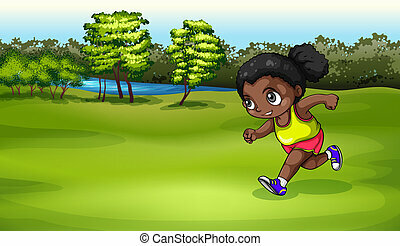 Illustration of a black girl jogging. 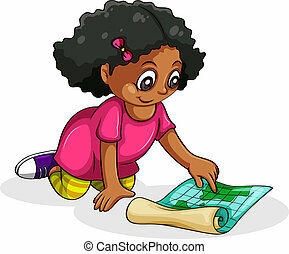 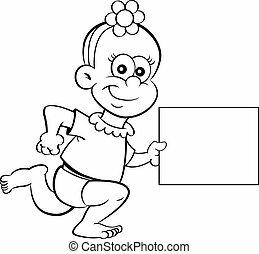 Black and white illustration of a baby girl running with a sign. 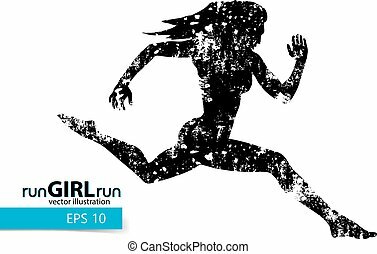 Silhouette of a running girl. 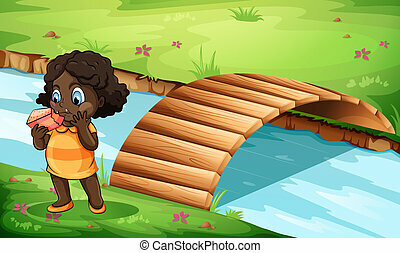 Text and background on a separate layer, color can be changed in one click. 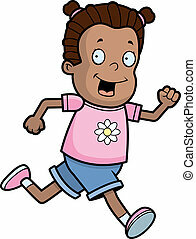 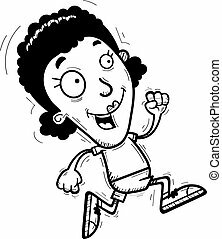 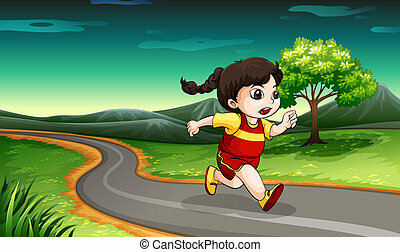 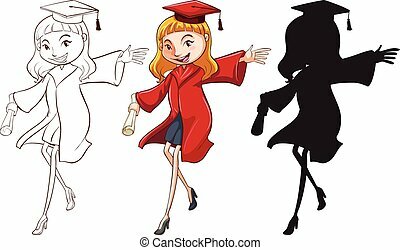 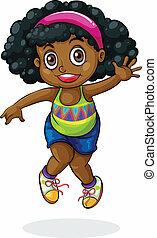 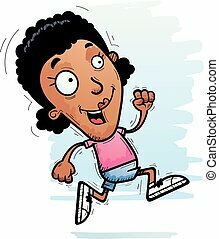 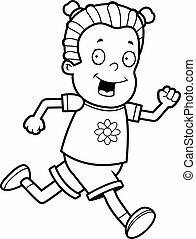 A happy cartoon girl running and smiling. 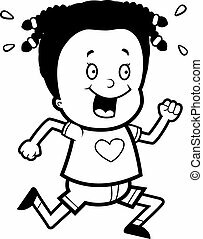 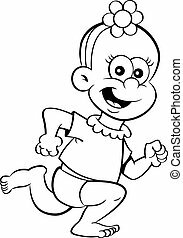 Black and white illustration of a baby girl running. 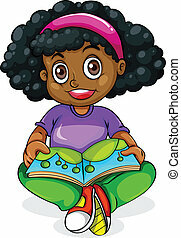 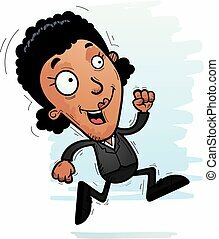 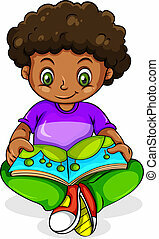 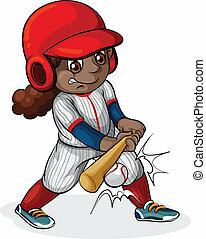 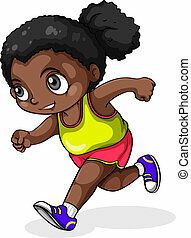 A cartoon illustration of a black businesswoman running. 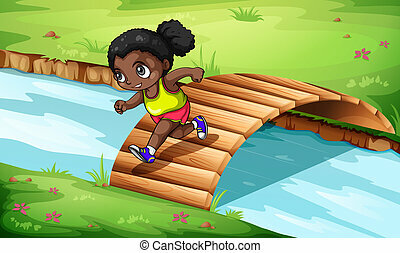 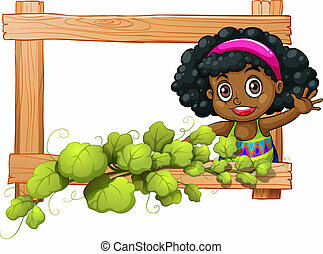 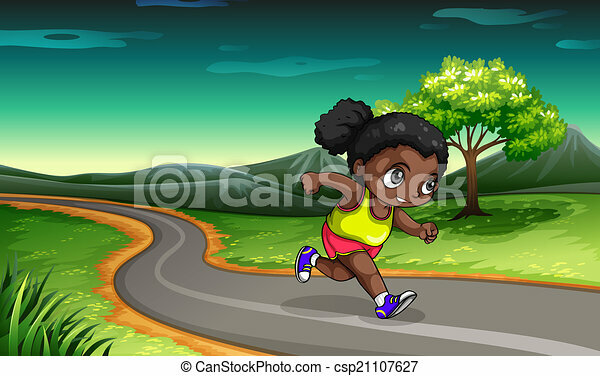 A cartoon illustration of a black woman running.